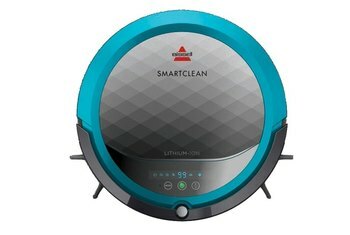 The Botvac Connected cleans better than previous Neato vacuums. It's app-enabled; you can even steer the robot manually. 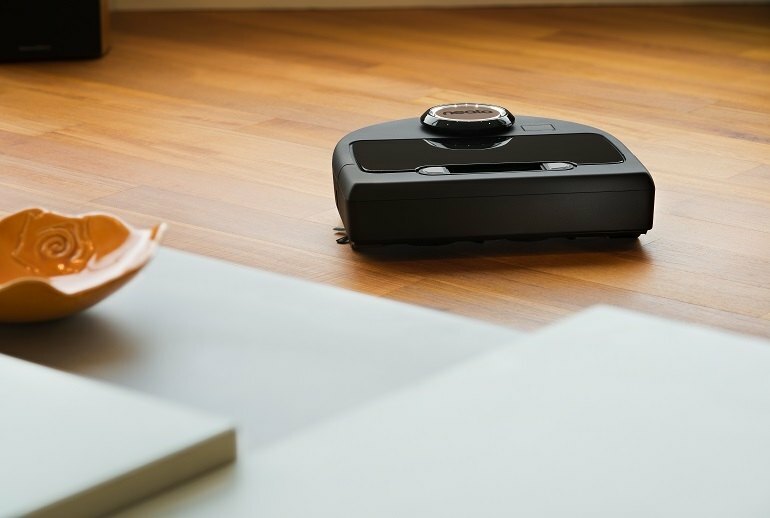 The D-shape is a smart design that enables the vacuum to clean corners really well. 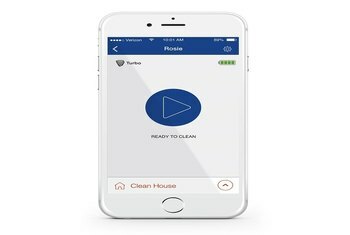 The app is too simple and could use some more functions. The initial setup can be a pain. 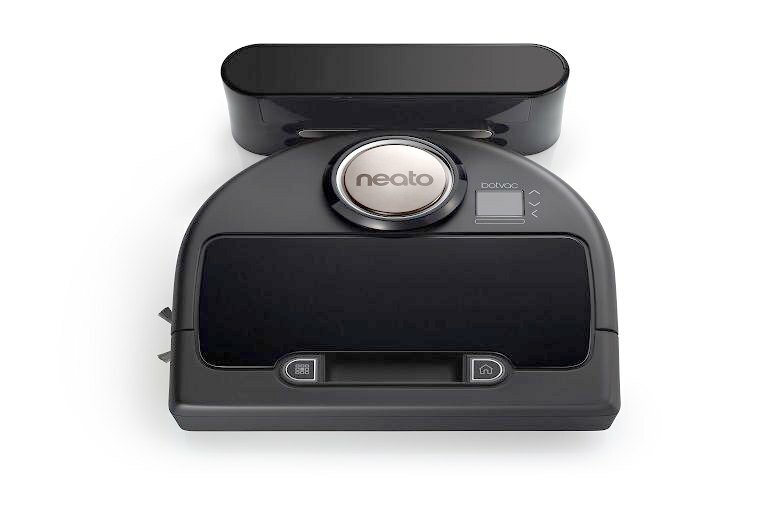 Neato’s Botvac Connected is a robot vacuum that’s app-enabled so you can operate it remotely. You can even steer it manually like a remote-control car. So, if you spill a bag of potato chips, you can direct the vacuum right to the spot. 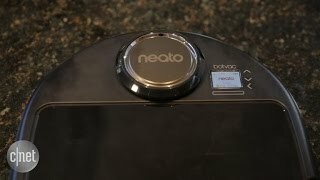 Neato’s Botvac Connected is D-shaped to clean corners efficiently. 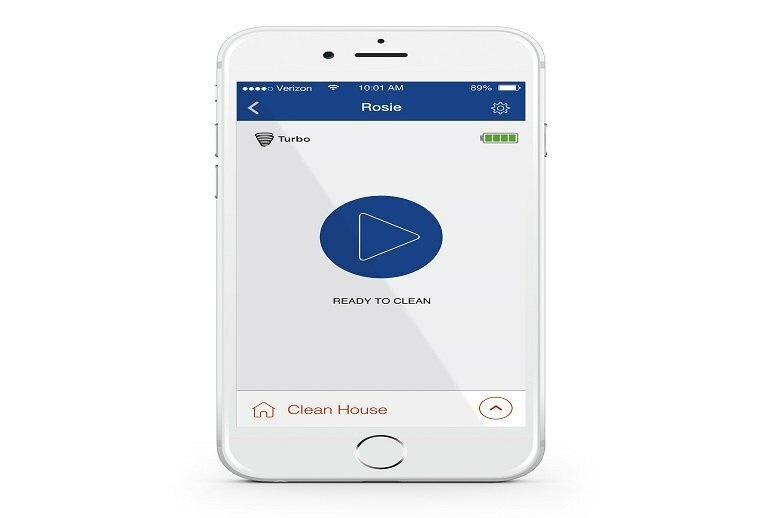 It boasts a laser that scans rooms and identifies boundaries and stationary obstacles, and you can create artificial boundaries with a magnetic strip. 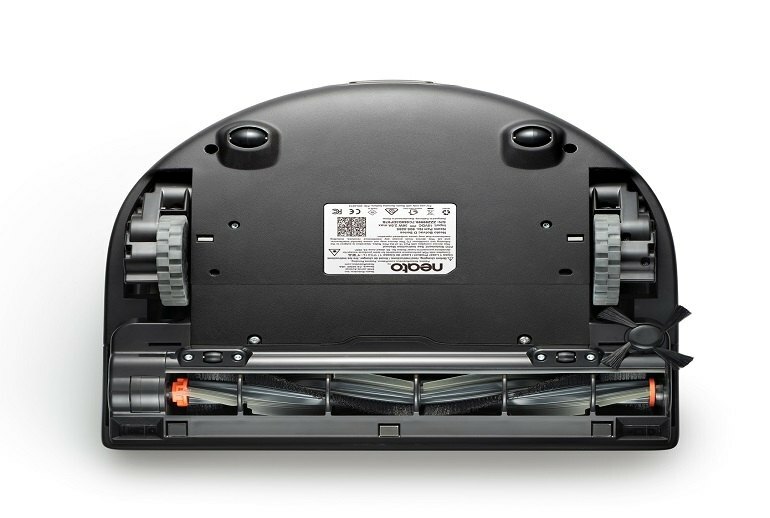 This vacuum features different modes, including full-powered Turbo and power-saving Eco mode, which runs a little quieter. Although the Neato Botvac Connected did not pass each test with flying colors, it performed very well and made up for any missed particles with second and third passes. 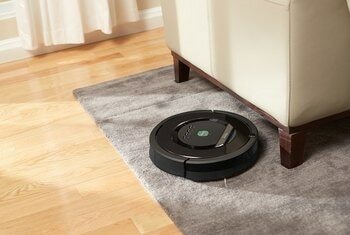 In particular, we were impressed with this robotic vacuum’s approach to walls and furniture, because it cleaned closer to these borders better than other robots we tested. 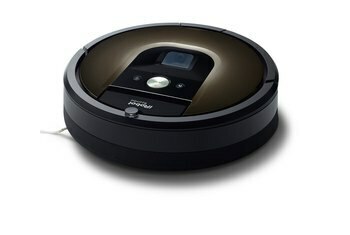 I sullied and cleaned over 30 floors with the Neato Botvac Connected, carefully weighing the results of each run. And I've come away convinced that it's the best performer we've ever seen. The connectivity feature is by far the most exciting development of the Botvac Connected. Along with what we have already mentioned, it means you can start, stop, pause, schedule and receive notifications when you're on the move. 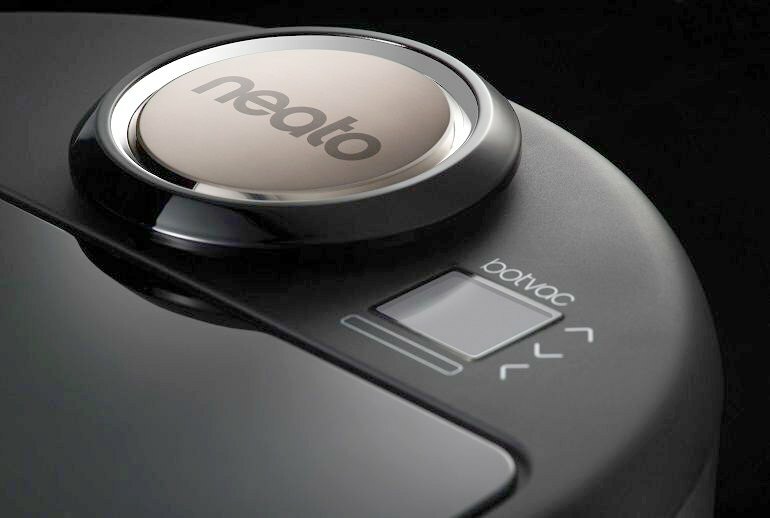 So the Neato BotVac Connected is a device that really does seem to offer a nice hybrid of form and function, not to mention a cracking piece of technology to marvel at! The Botvac performed admirably. It sucked up nearly every dry cat food pellet spilled on the floor by my two cats. 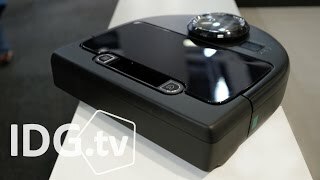 This latest robot vacuum from Neato now is armed with WiFi connectivity and a lithium ion battery which means only good things for home owners. The Neato Botvac Connected is an impressive little device. 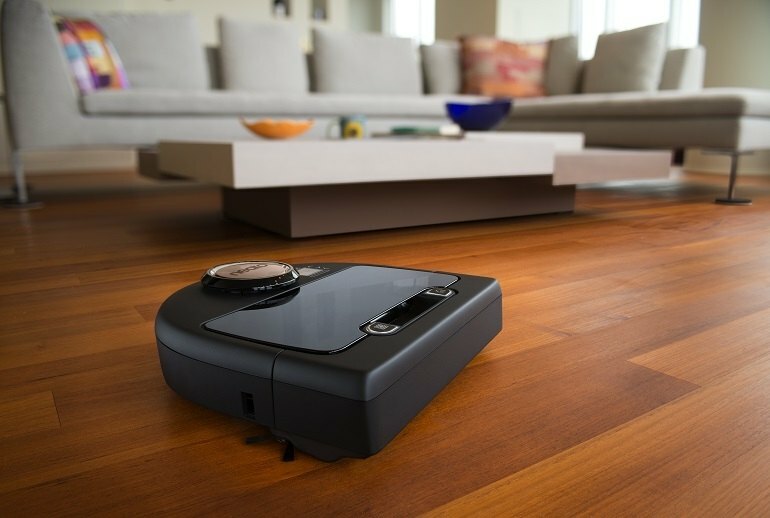 Delegating the vast majority of your floor cleaning duties to a robot is a great time saver. 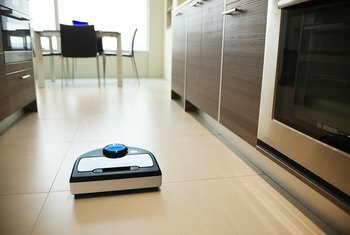 While we might complain about the easily-worn finish and the smartphone app, we have no complaints about the core of the device that autonomously cleans your floors. I’ll admit that robots like the Roomba can drive me crazy with the random patterns. This is usually why I’m not home when my Roomba is going. It’s a great clean, but a bit nerve-wracking to watch. This is where the Botvac has a leg up. This might mean more to different people, but it’s definitely a “pro” in my book.